Another funky celebration of the summer solstice. We cruised through the summer crowds along Beach St before heading out Live Oak and back. 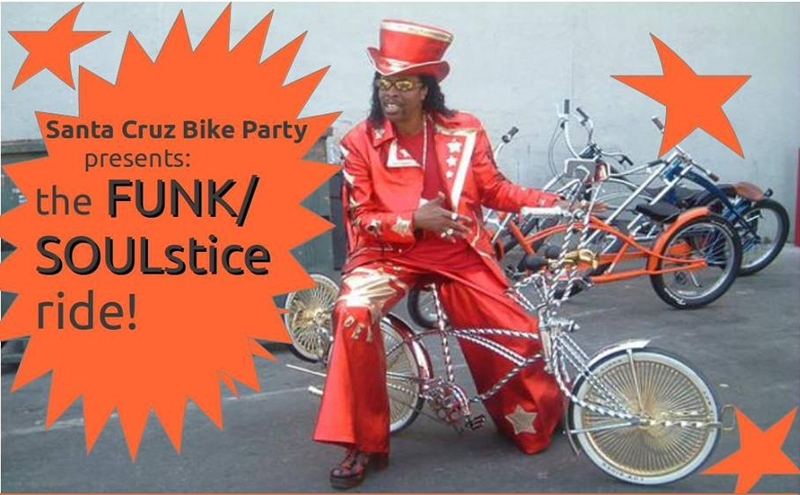 A funky celebration of the solstice along East Cliff and out into Live Oak. After a bumpin’ dance break in a parking lot, we returned downtown.